1.How far is the beach from Pelican Hotel, Belleville Hotel and Holiday Village? 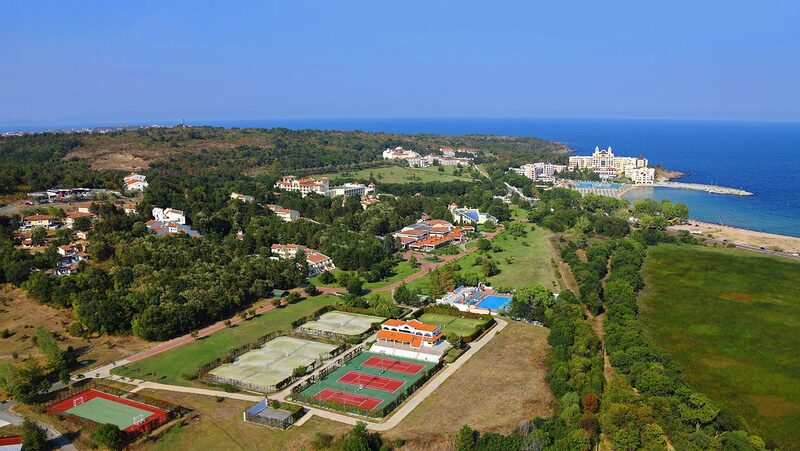 – The distance from the beach to Pelican Hotel, Belleville Hotel and to the nearest villa in Holiday Village is 250 m. The most distanced villa in Holiday Village is about 600 m away from the beach. On the way to the beach there is a short underground tunnel that is easily accessible also with baby buggies. 2.If I stay in Pelican or Holiday Vhttp://www.duni.bg/images/faq_foto.jpgillage, do I have to go back to my hotel’s restaurant all the way from the beach to have lunch? – Pelican Hotel, Belleville Hotel, Holiday Village and Marina Beach Hotel, all have shared facilities that means the guests of these hotels can have their meals in Marina Beach Restaurant that is closest to the beach. There is also a Snack bar on the beach that is shared by all the guests in the resort. 3.Which hotel in Duni Royal Resort is most suitable for children? 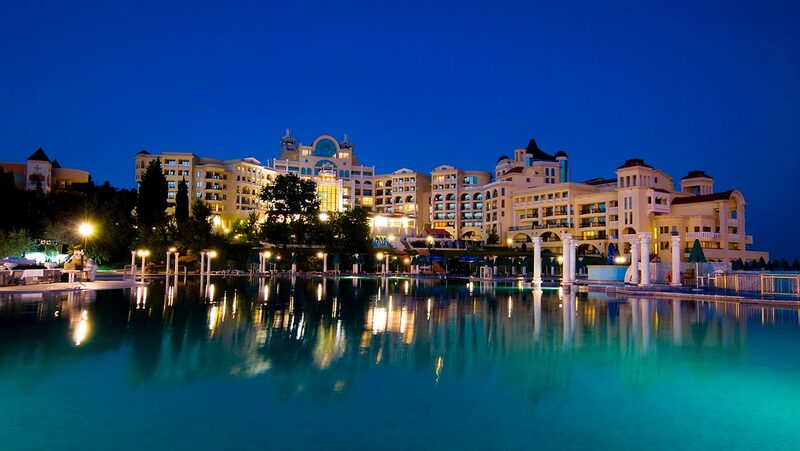 – Duni Royal Resort as a whole is the best family-oriented resort on the south Black Sea coast. If you have to choose between the 4 parts of the resort, the best option for families with children is Holiday Village. The vast green areas, pedestrian-only alleys, 1-2 storeyd villas with huge terraces in the shade of pine forest, all this makes a perfectly relaxed family-holiday. 4.Does the resort have facilities and services for handicapped and disabled? – Due to it’s location on a hill and long distances between the facilities, Duni Royal Resort can not be considered as a suitable resort for handicapped and disabled. 5.If I come with my car, can I have it parked in the resort during my holiday? – There are 4 parking lots that guests of Duni Royal Resort can use during their holiday. 6.Is it possible to make a reservation for a double room with a single kingsize bed? – All the hotels in the resort have a limited number of double rooms with single kingsize beds. Whether you can get such a room depends on the availability and the hotel’s occupancy at the moment of your arrival. It would be helpful to mention it as a customer wish in your reservation details. 7.Is it possible to make a reservation for a room with a sea-view? 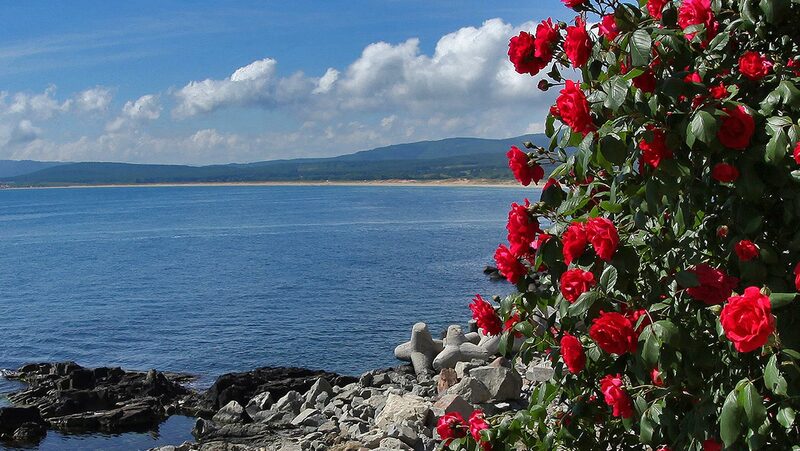 – Sea-view rooms are available in all the hotels in the resort. In Marina Royal Palace and Marina Beach Hotel there are rooms with direct and full sea-view, whereas in Pelican, Belleville and Holiday Village the sea-view is partial and distanced. Sea-view option is subject to a local charge and depends on the availability and the hotel’s occupancy at the moment of your arrival. 8.At what time do I have to leave my room on the departure day? – The check-out time in Duni Royal Resort is 12:00. Guests with late flights and those who wish to keep the room a few hours longer can use the late check-out option. But this option is a subject to a local charge and is available only if the hotel is not fully booked. 9.If I stay as a guest in Duni Royal Resort can I invite friends and relatives to visit me in the resort during the day? – Duni Royal Resort is an All-Inclusive resort, and the visitors can enter it only if they pay the daily usage price that includes all services and facilities in the resort except the room.